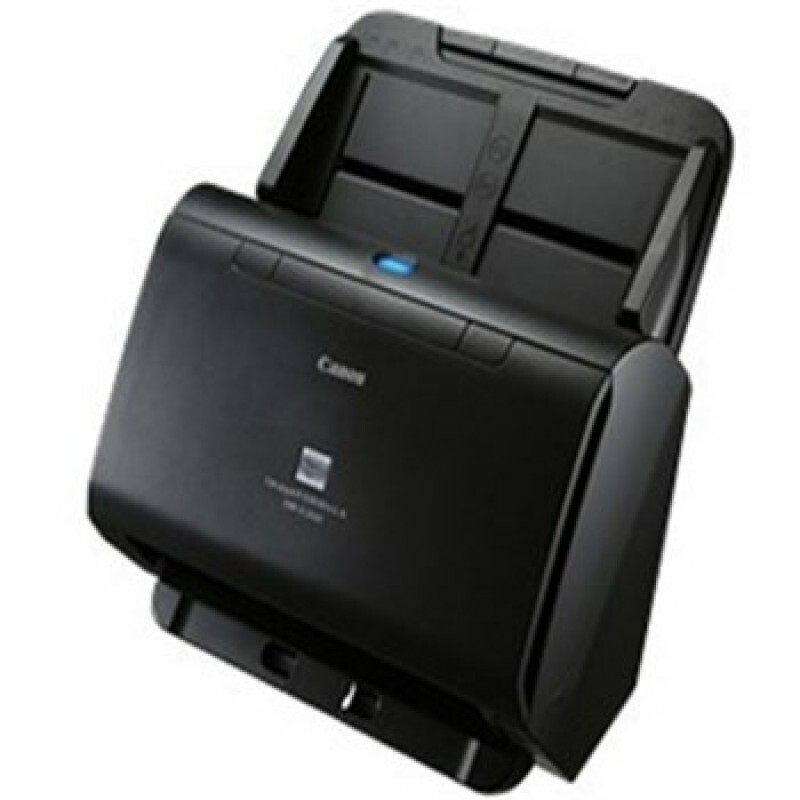 Canon - CDRX10 Designed with efficiency in mind, the DR-X10C is an A3 scanner that churns through 100ppm at 600dpi optical resolution. 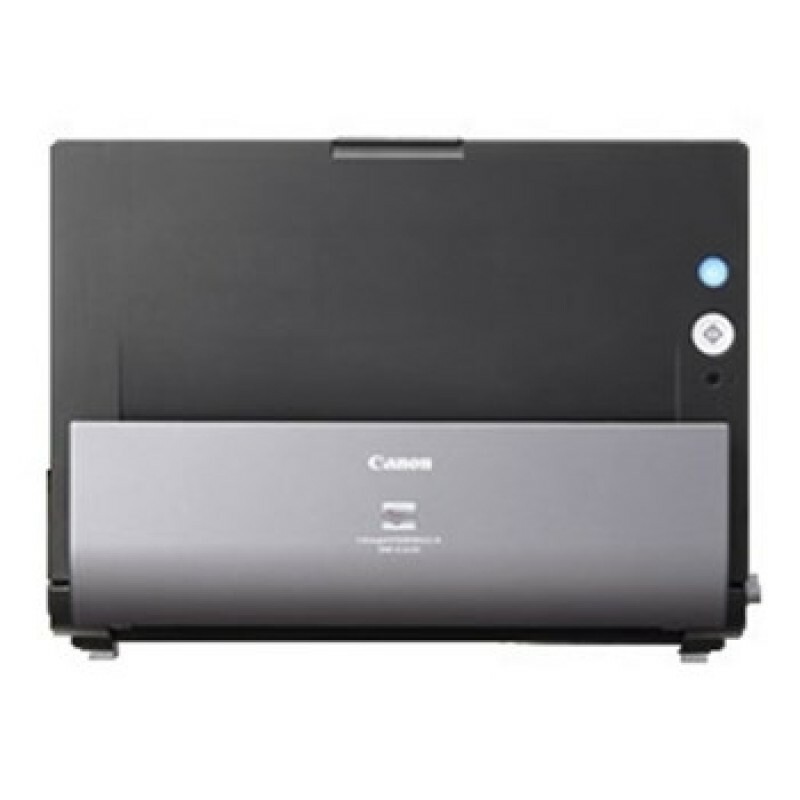 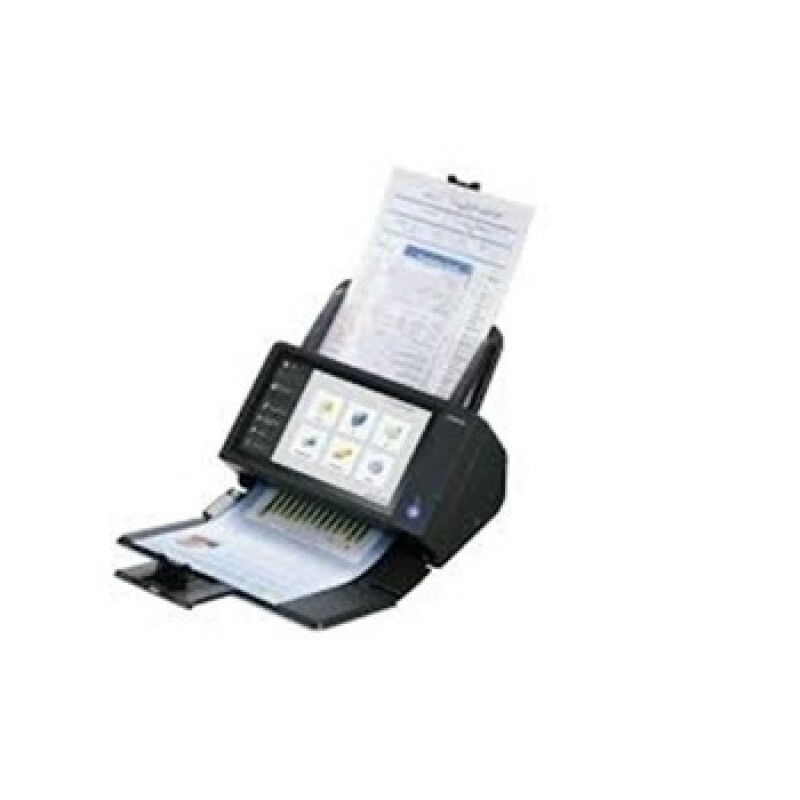 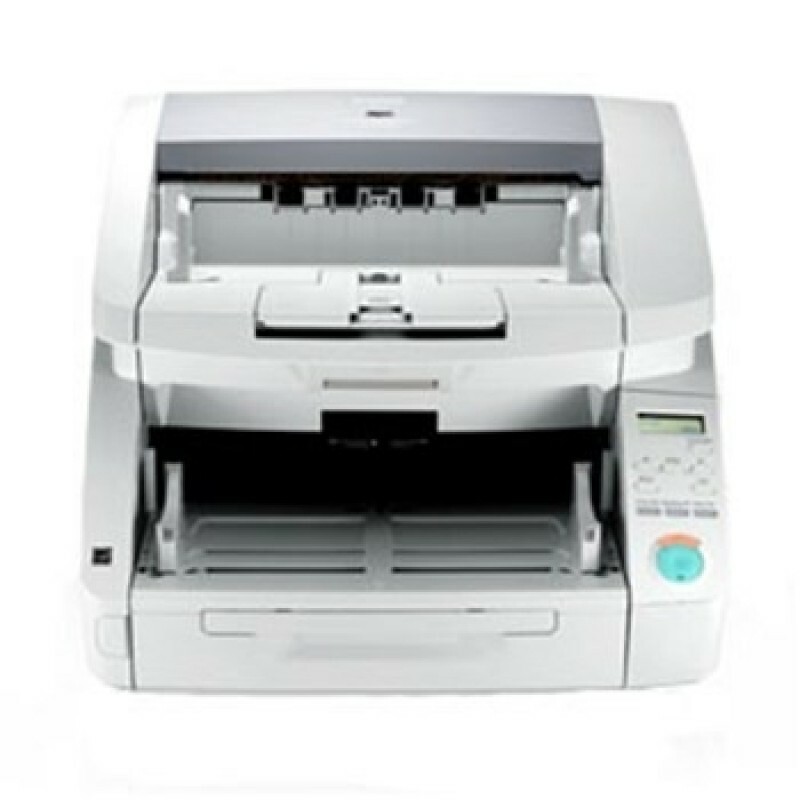 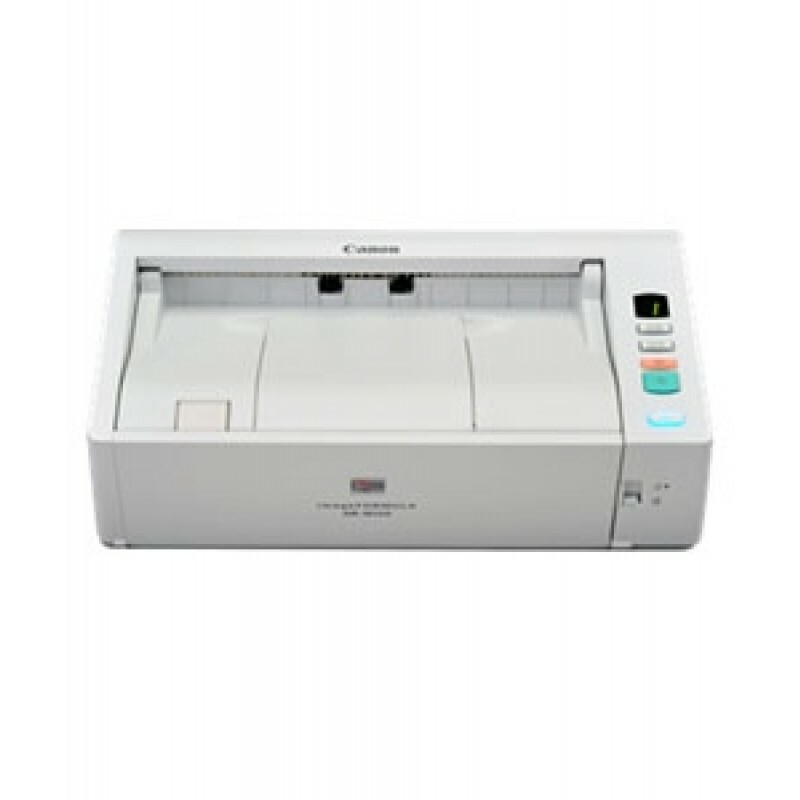 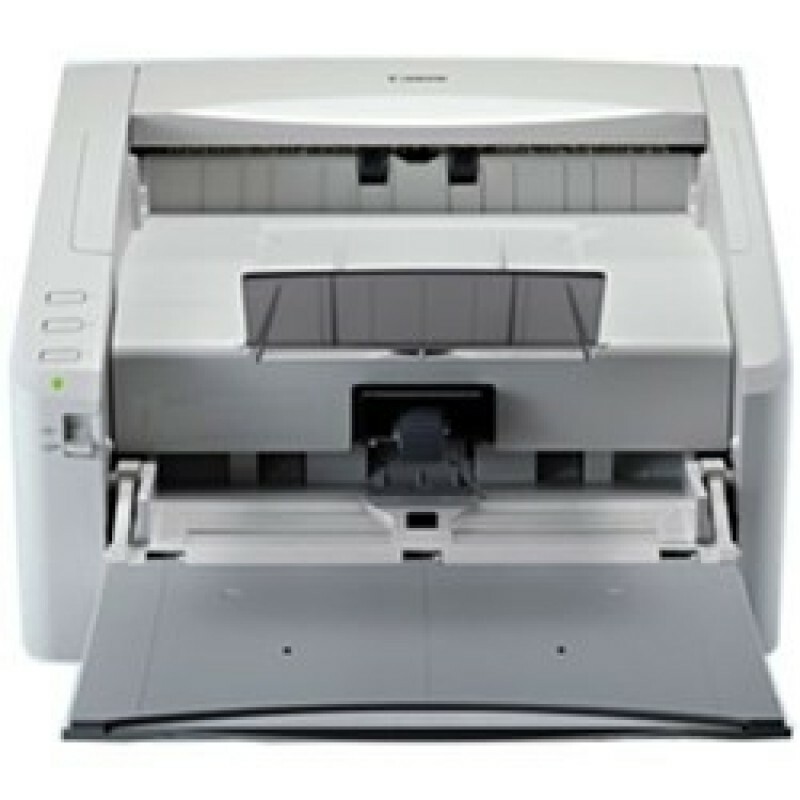 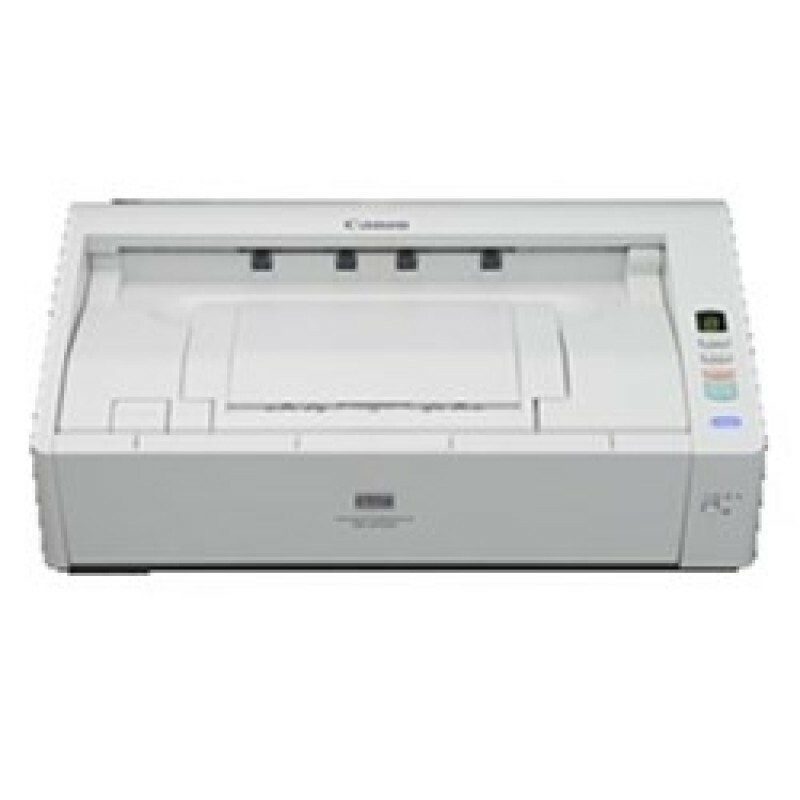 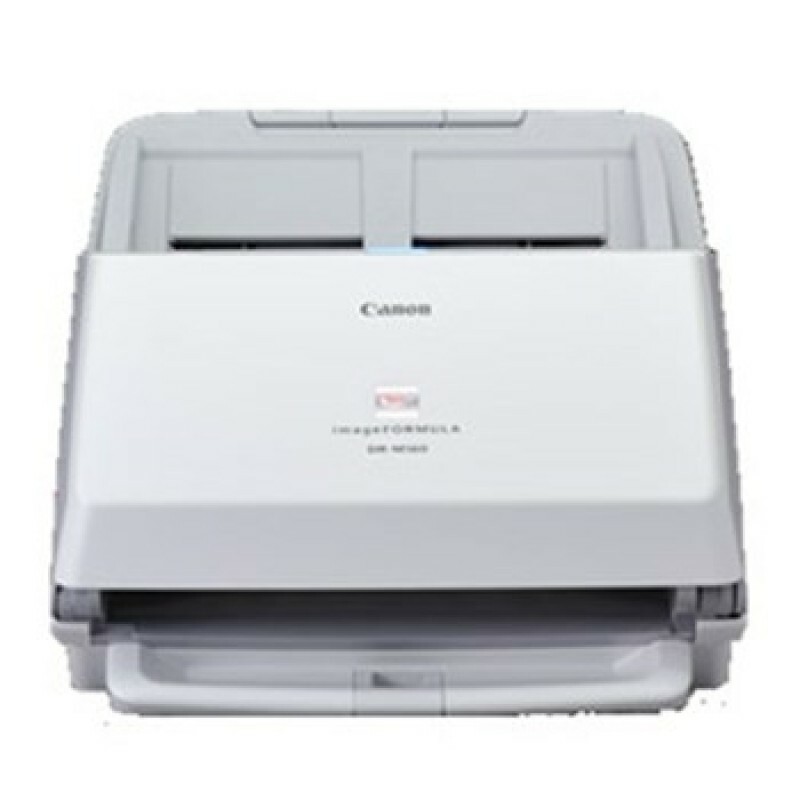 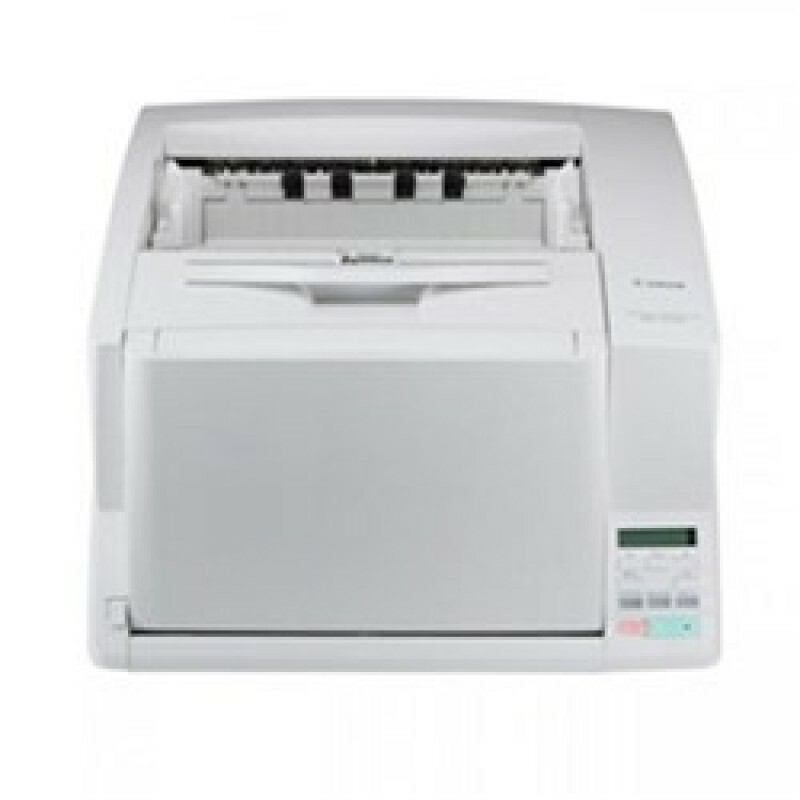 Canon imageFormula DR-6030C, A3 Scanner Compact A3 scanner enables high-performance duplex scans of various document types at impeccable speeds in full-colour 60 ppm at 200 & 300dpi. 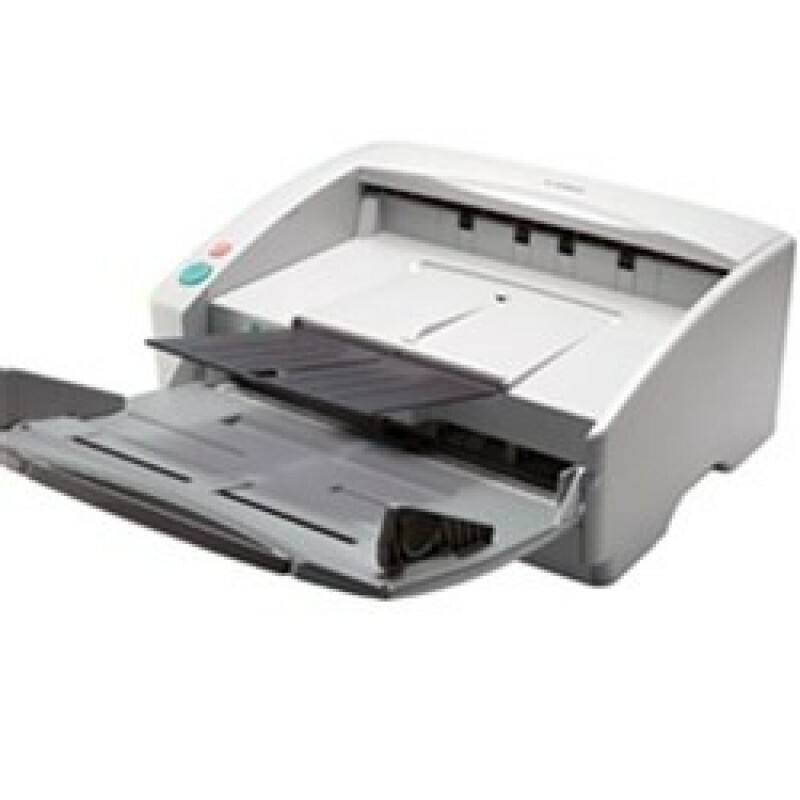 Ultrasonic Double Feed Detection.